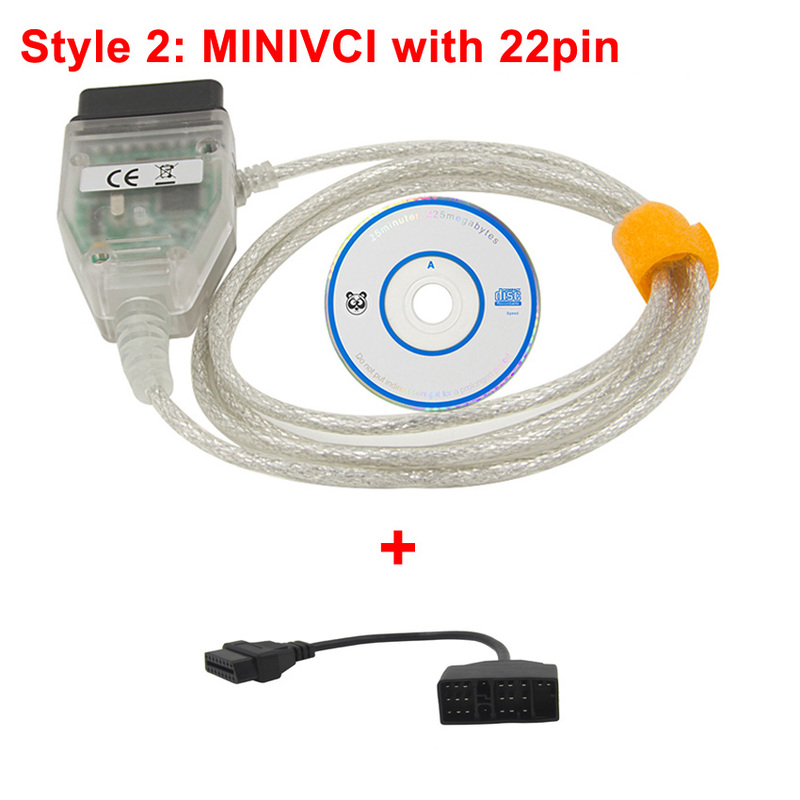 Cheap diagnostic cable, Buy Quality cable diagnostics directly from China pin code Suppliers: MINI VCI V13.00.022 Interface FOR TOYOTA 22Pin / 17Pin TIS Techstream minivci FT232RL Chip J2534 OBDII OBD2 diagnostic toolnEnjoy ✓Free Shipping Worldwide! ✓Limited Time Sale ✓Easy Return. 2. Support all the diagnostic communication protocols needed for Toyota (since 1996). 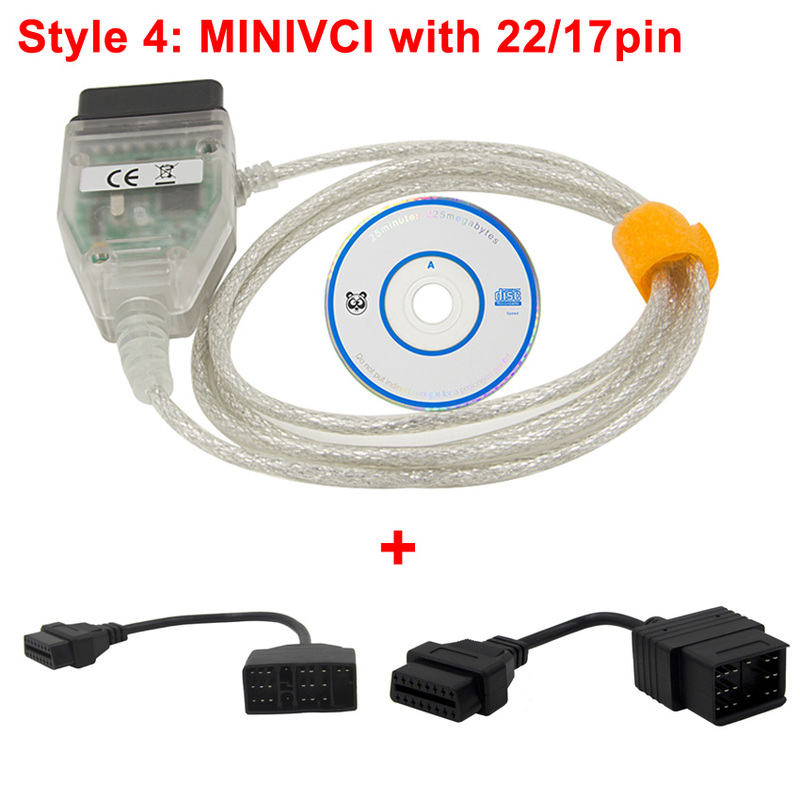 1.This package do not contain 22pin connector for Toyota, so it can only work for Toyota 16pin cars. Q: is it compatible with apple laptop? A:. No. It supports xp and windows7 32 bit if met problems of asking password, just try more times to install driver. 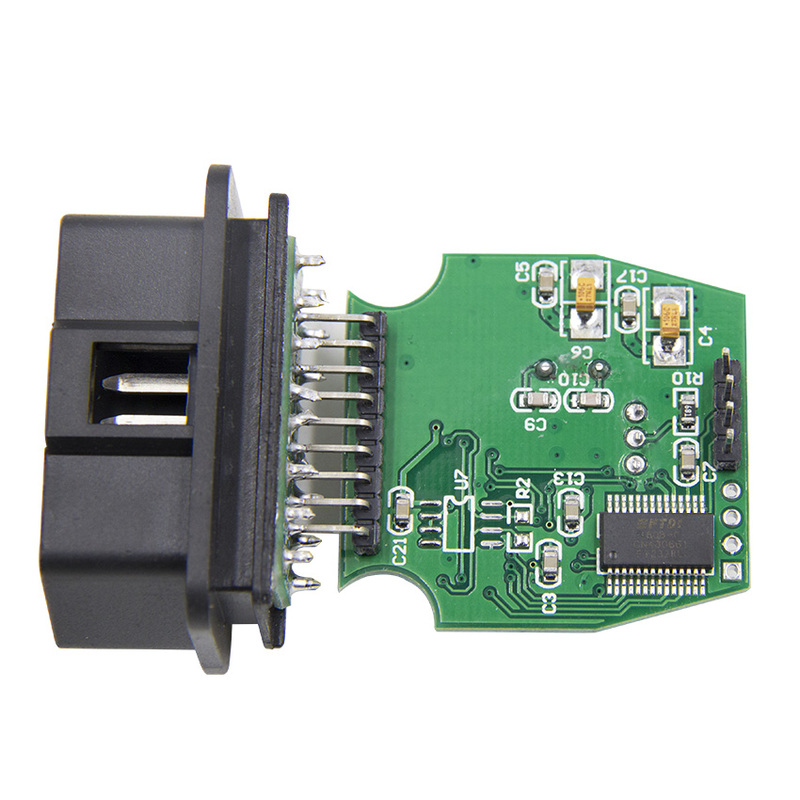 Q: I use adapter to connect cars, but it fails, what is wrong My car is 1994 for Toyota Camry? 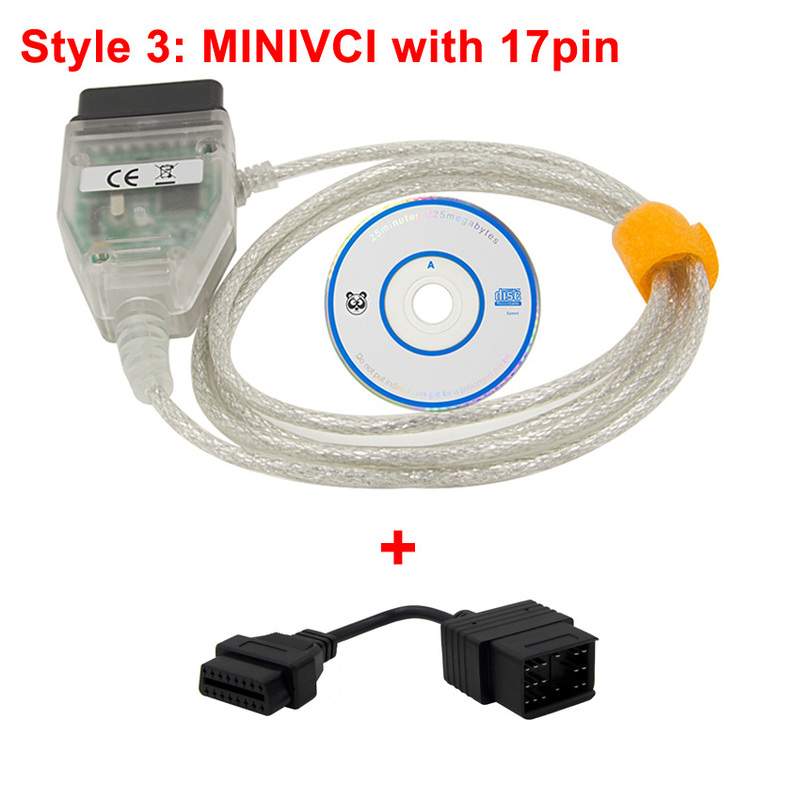 A: be sure to install the driver well. A: This item is good for after 1996. 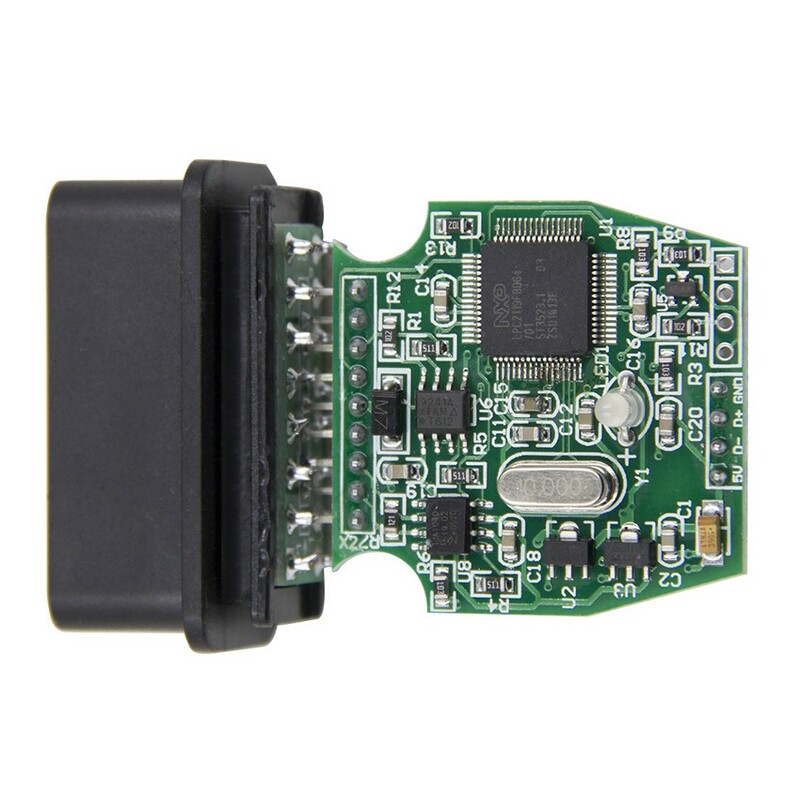 Q: my cars are for Land Cruiser FZJ 80 (450 for Lexus) and for prado (5vzfe engine), the software is good But when I use it to check, the K-Line, L-Line, CAN BUS shows red And it only.. recognizes two cars' ECU. A: it is not compatible with the cars. 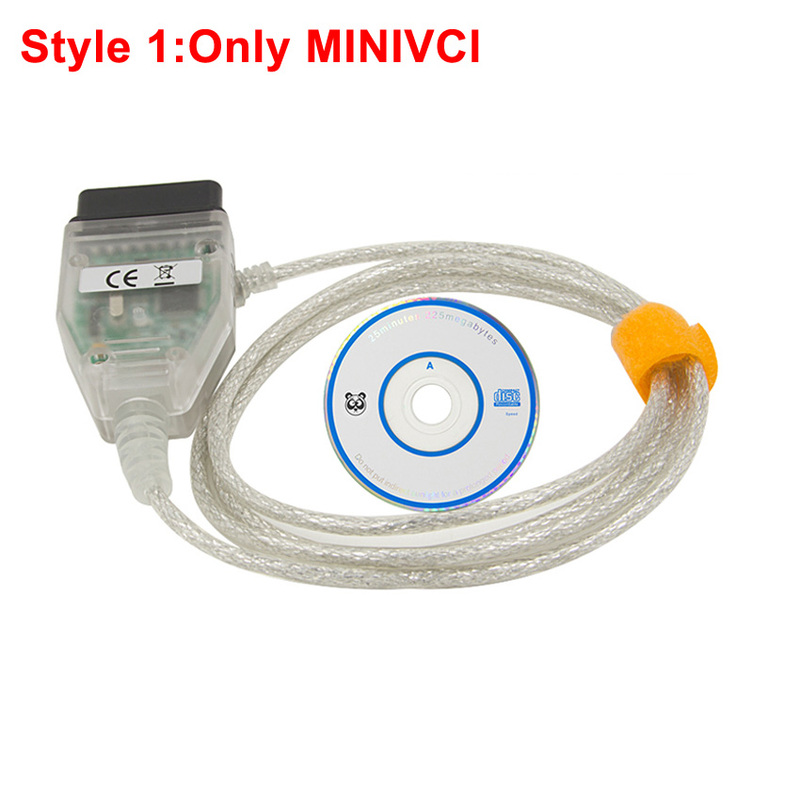 Q: Is MINI VCI FOR TOYOTA TIS Techstream compatible with apple computer? 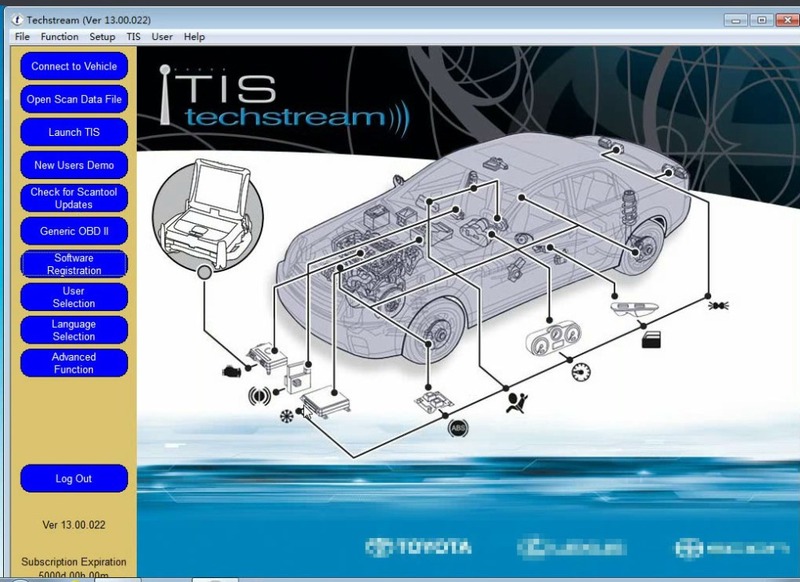 A: TIS Techstream works on windows xp and windows7, For apple computer, it should not be compatible, but some systems will prompt it will need password, please install driver software several times, it will be ok.
Q: MINI VCI FOR TOYOTA (SP61) can not work on my 1994 for Toyota Camry, I did everything as the manual. A: The item can work well with year after 1996, it is better to try cars after 1996 to check whether the item is in good condition.